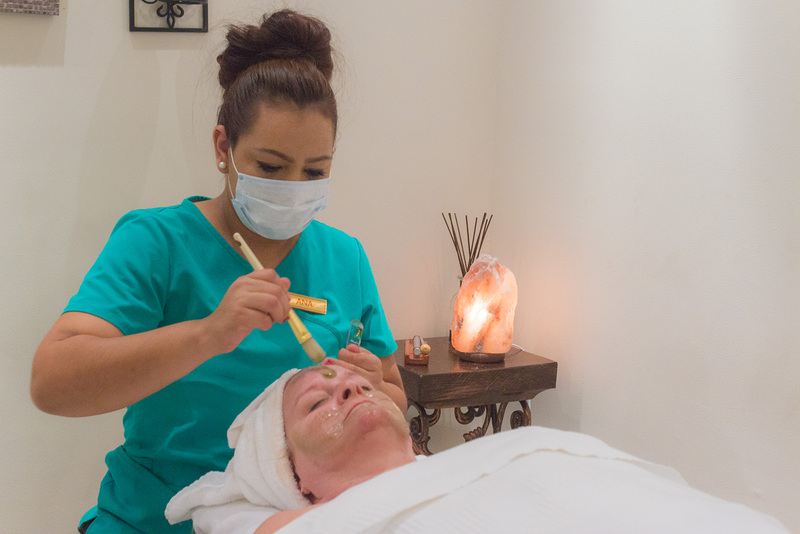 Treat yourself with a Massage, facial or pedicure from our professional therapist. 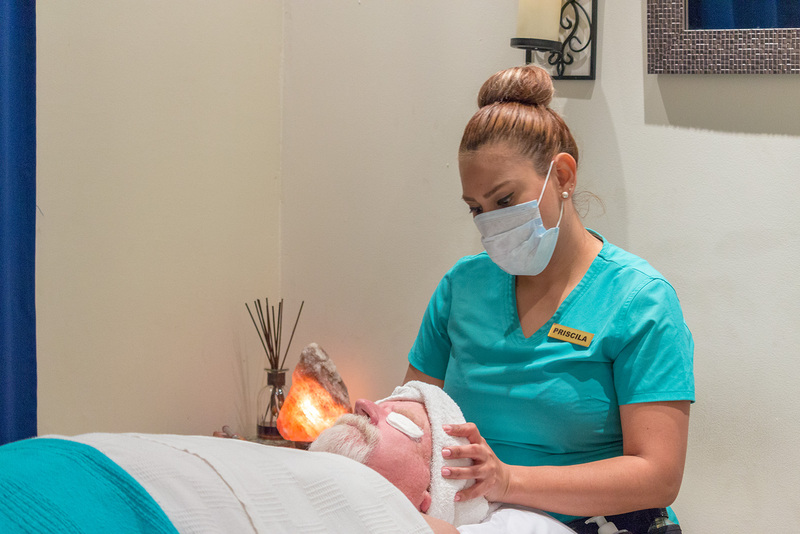 Whether you seek relief for sore muscles, or simply want to let your mind and body escape and relax, our Massage Therapist will customize your treatment using a variety of techniques to achieve ultimate relaxation. 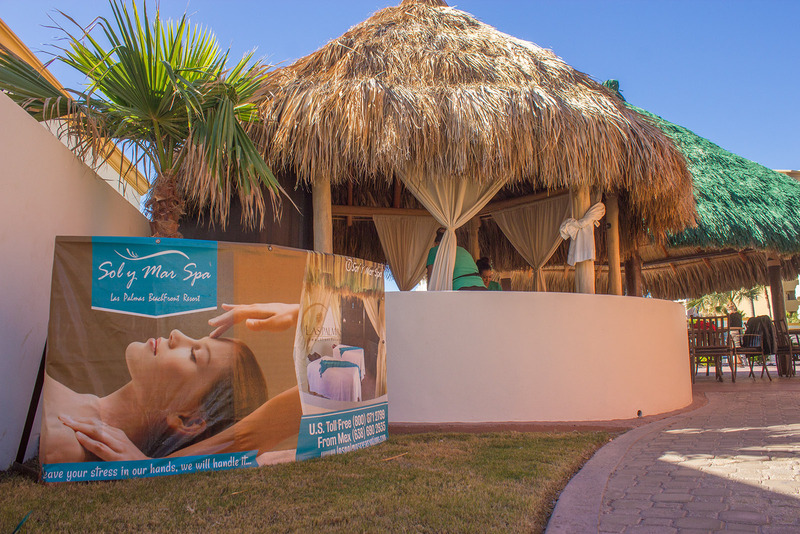 Based on your preference, each massage includes a selection of luxurious products including aromatherapy, hot stones, and exfoliation with essential oils. 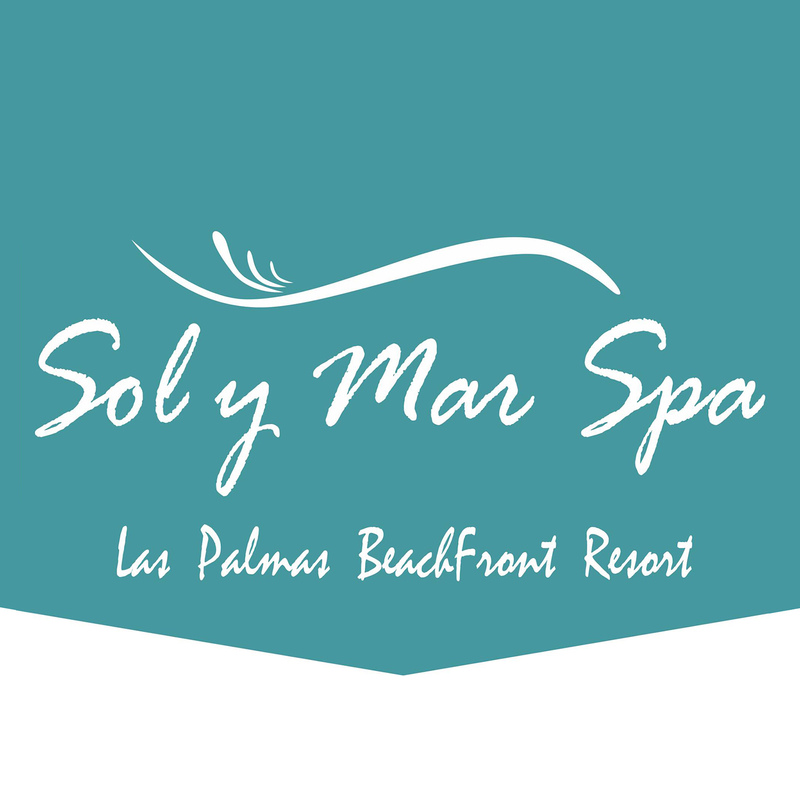 Located inside Las Palmas Resort, service from 10:00 am to 6:00 pm.